There are a number of different languages that are spoken across the world and the top three spoken languages prove to be Mandarin, followed by English and Spanish. While Mandarin is spoken only by the native inhabitants of China, both English and Spanish prove to be fairly widespread all over the world and the total size of the English speaking population is comparable to that of the Spanish speaking population. As such, across many different industries, businesses, institutions and organizations make use of translation services to translate from English to Spanish all of their offerings as this allows them to reach out to a much wider target audience. The benefits of translation to Spanish are apparent as it immediately doubles the potential target market to be tapped into. This facilitates higher chances of collaborations to happen between institutions and opens up partnerships and investment options for businesses, while also increasing the potential number of customers. While this benefit can be availed of by most industries, research experts have noted that the industries that benefit the most from translation to Spanish include the healthcare, insurance, legal and travel and tourism industries. Any business or institution that belongs to these industries must look to translate from English to Spanish in order to reach a much wider audience. 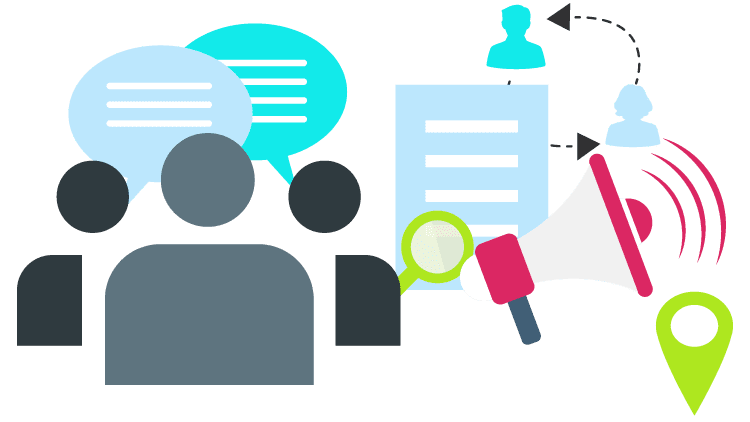 Translation services are provided all over the world by a number of service providers and with a growing demand for translation services, these firms compete fiercely with each other. As such, the services can be availed of at reasonable and affordable rates, providing a vast number of benefits for a relatively small cost. 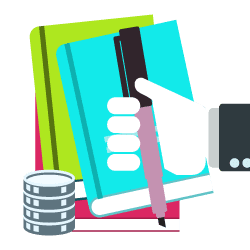 In order to remain competitive, it is essential to translate from English to Spanish and this extends to businesses beyond those from the mentioned industries. As services are cheap, they should definitely be taken advantage of. 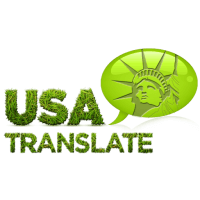 A professional Spanish translator can effectively and accurately reproduce your offerings allowing you to better communicate to a whole new market. These are only some benefits and some reasons why a business might want to Translate from English to Spanish. Do you need more to be convinced? Spanish is a widely used language. Though, English is one of the most used languages throughout the world. Hence, the need for Spanish to Spanish translation is continuously on the increase. The world is now indeed a global community. People interact on an international stage. Such interaction needs a language which is understood by all. So, the need for a native language, such as English, to be translated into Spanish issues. Undoubtedly, there are some ways to go about this process. 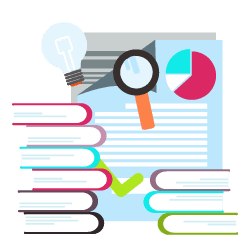 Whether you need to translate certificates from English to Spanish, gain a better prospect of your customers, reach out to more customers or build stronger links, a translator can help you accomplish these goals through his expertise. The US Hispanic Market is not only growing, but growing quickly. In 2016, approximately 55 million Hispanics lived in the US, according to the US Census Bureau. Just two years later, Hispanics create 17% of the US population. These figures are expected to continue regularly increasing, as the US Census Bureau estimates that Hispanics will create 28.6% of the US population by 2060. They are more loyal to businesses that communicate in Spanish. 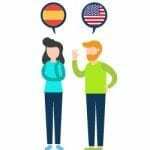 A study found that nearly 56% of Spanish-dominant Hispanics like businesses who post or translate from English to Spanish respected their culture. Additionally, 54% of individuals in the same study stated that they “much more loyal” to businesses who respect or admire their culture. Several studies have determined that Spanish translation results in an increase in marketability, increased online visibility, enhanced website traffic, higher conversion rates, and several other benefits that cause exponential amounts of business growth.